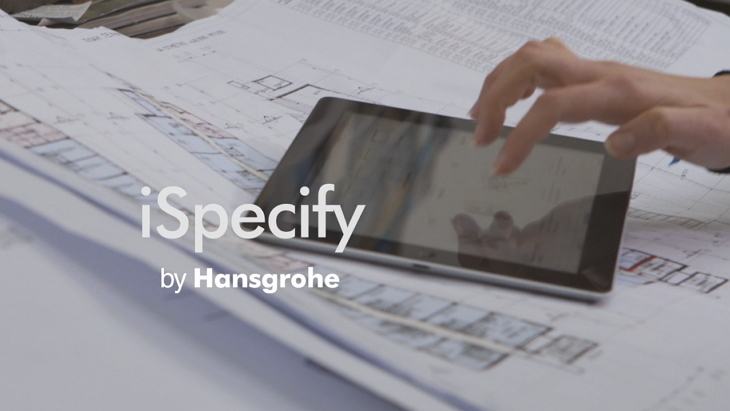 With iSpecify, the new online tool from Hansgrohe, professionals can save time preparing quotes that are precisely tailored to customer requirements: all relevant data is pooled, together with photos or further inspiration from the Hansgrohe catalogue, which serve to add clarity and authenticity to the quote. No need to go to any other sources: use iSpecify to blend your planning creativity with technical research, so that you can achieve your goals faster and more reliably. Not only does the online tool make it easier to search for products in the Hansgrohe catalogue, it also makes it easier to document technical data and present the ideal solution: use iSpecify to keep an eye on the budget, not to mention standards and country-specific particularities. Custom create one project folder for everything, and adapt it at any time.